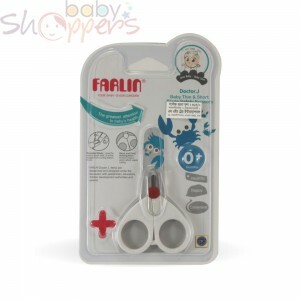 Giggles diapers are made by the Turkish health products company Sevincler, which began its operations in 2010. 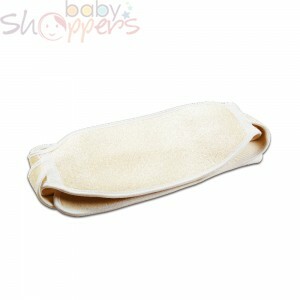 The factories that produce Giggles baby diapersand giggles baby shampoo use the latest technology in manufacturing. This enables them to produce hygienic and eco-friendly baby diapers that provide the safety and comfort that your baby requires. 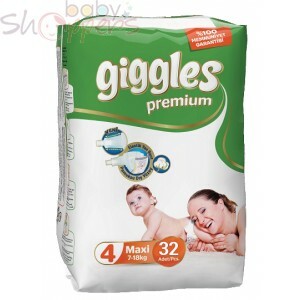 Giggles baby diapers come in a variety of pack sizes to suit your baby’s varying daily needs, and you can find them right here on Baby Shoppers! Giggle is a certified ISO 9001:2008 brand and has been recognized for Good Manufacturing Practices (GMP). Shop Giggle baby diapers today!